Chinese smartphone maker Xiaomi has launched Red color variant of its popular Redmi Note 5 Pro smartphone in India. Manu Kumar Jain, who is company’s Global VP and India Head took to twitter to make the announcement. 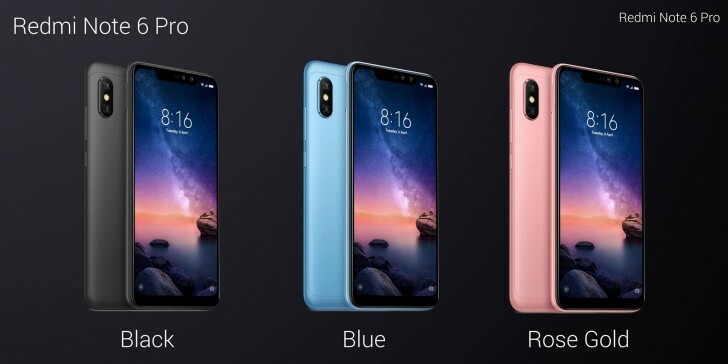 He mentioned that the new color variant will go on sale via Mi.com on Tuesday at 10:00am IST and it will soon become available on eCommerce giant Flipkart.com as well. Earlier, the phone was available in four color options- Black, Blue, Gold and Rose Gold. 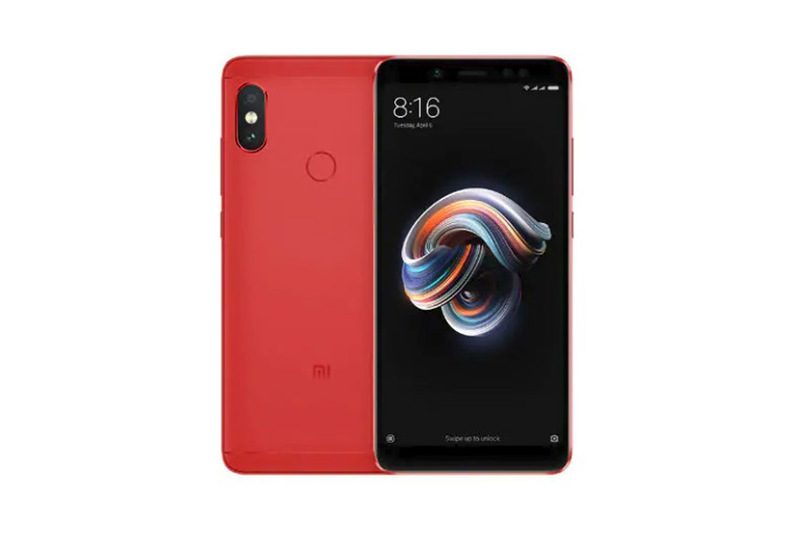 In June, Xiaomi had launched a Flame Red edition of the Redmi Note 5 in its hometown China. The Redmi Note 5 is the Chinese variant of Redmi Note 5 Pro. However, the company did not roll out the Red color during at the time of launch in India. The Redmi Note 5 Pro sports a 5.99-inch full-screen FHD+ display with a 2160×1080 pixel resolution, 403ppi pixel density and 18:9 aspect ratio. The display features 2.5D curved glass. The phone is shipped with Android 7.1.1 Nougat out of the box topped with MIUI 9 and is fueled by a 4,000mAh battery. Under the hood, the device is powered by a 1.8GHz octa-core Qualcomm Snapdragon 636 processor paired with Adreno 509 GPU for graphics. In terms of memory, there’s 4GB or 6GB of RAM and 64GB of onboard storage. In terms of optics, there’s a dual camera system on the rear which consists of one 12-megapixel primary sensor with f/2.2 aperture and 5-megapixel secondary sensor with f/2.0 aperture. On the front, there’s a 20-megapixel camera (Sony IMX376 sensor) for selfies and video calls. The front camera comes with LED flash to capture selfies in low light and also features Beautify 4.0. For connectivity purpose, the phone features 4G VoLTE, Wi-Fi 802.11 b/g/n, Bluetooth, Micro-USB, and a 3.5mm headphone jack. In terms of dimensions, it measures 158.6×75.4×8.05 mm.